I was inspired today by a post by fellow researcher and blogger, Jana Last. In Tombstone Tuesday: - Christopher Iverson, she wrote about how a photo request of hers was fulfilled by a lovely Find A Grave volunteer and as a result, she now has a photograph of the grave of her paternal great grandfather. Well, after I checked out her post, it made me think for a second, "Hmm...when was the last time I was on Find A Grave." Then I thought, "it's been a while hasn't it?" I should go take a look and see what I find. Well, today was a good day. 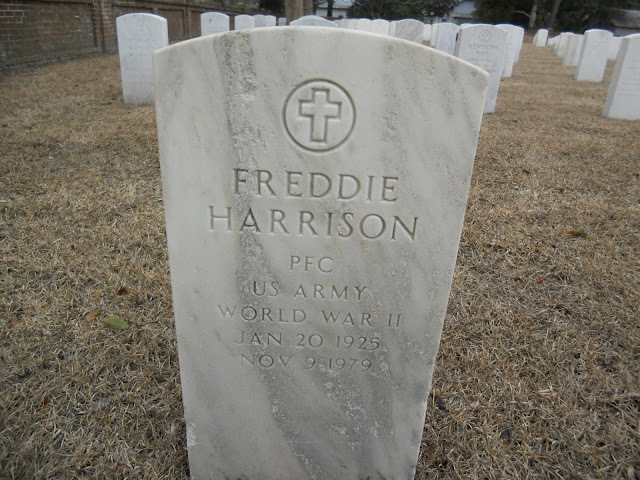 Although I didn't have an outstanding photo request, I did find that a volunteer had kindly photographed the grave of my maternal grand uncle Freddie Harrison. 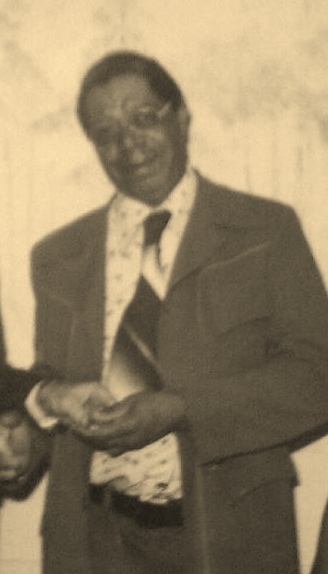 Freddie Harrison's parents were John Thomas Harrison Sr. and Carrie Whitney Harrison of New Bern, NC. I love it when I find ancestors graves on findagrave. Yes, indeed. Find A Grave volunteers are the best! yes, I'll have to check also. He look to have a hearty laugh! I like his looks! Thanks Andrea! AWESOME! I'll have to check too. Thanks for the inspiration as always. Find A Grave is a wonderful organization! It has been helpful to me so often.